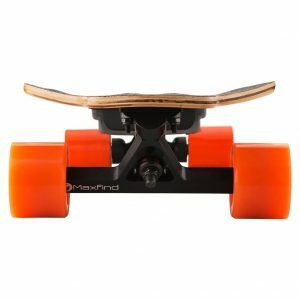 Continue reading"Yuneec E-Go Cruiser – Future of Longboarding"
Continue reading"Packed with A Punch- The LiftBoard Single Motor Skateboard"
Continue reading"2nd Gen Boosted Dual+ 2000W Electric Skateboard Review"
Continue reading"Maxfind Max B: Redefining Cool"
Continue reading"Conquer the Hills with Acton Blink QU4TRO"
Get on board with the best model in town, and budget friendly, the Acton Blink S2 is touched with a clear maple finish across its polygon shaped board-for better grip and rigidity. 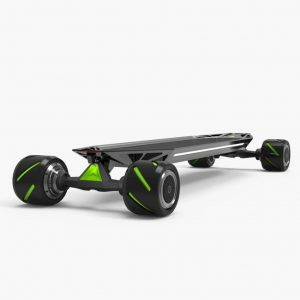 It also has enhanced safety features, smoother braking mechanisms and is the best in its price range! 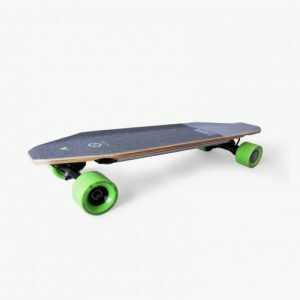 Continue reading"Commute in Style with Acton Blink S2"
Continue reading"8 Things You Should Know Before Buying Electric Skateboards"